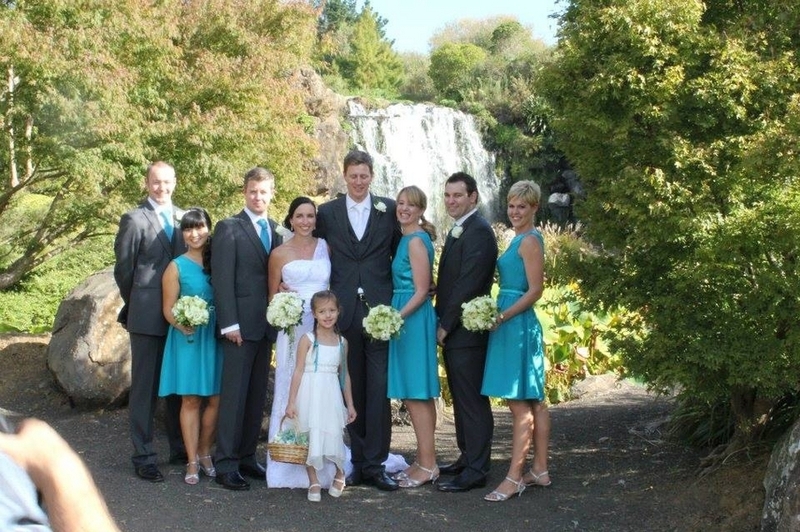 Wrights Watergardens and the function room have been the venues for many successful and memorable weddings, engagements, celebrations, and special occasions. 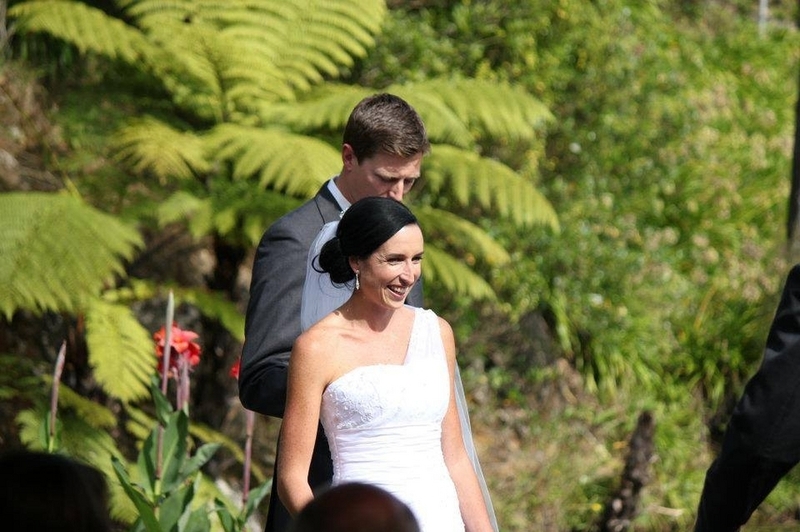 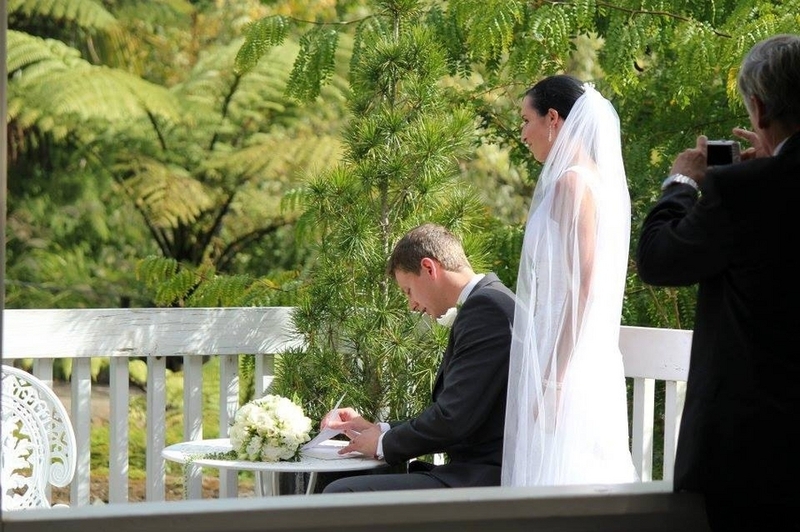 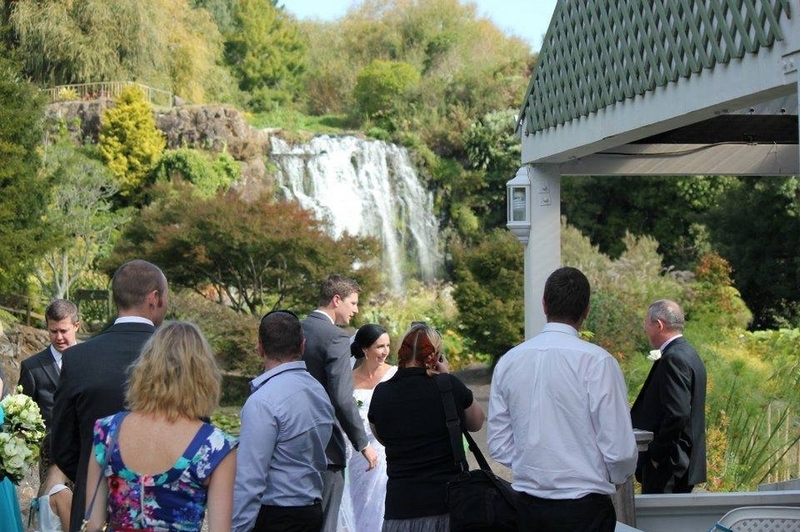 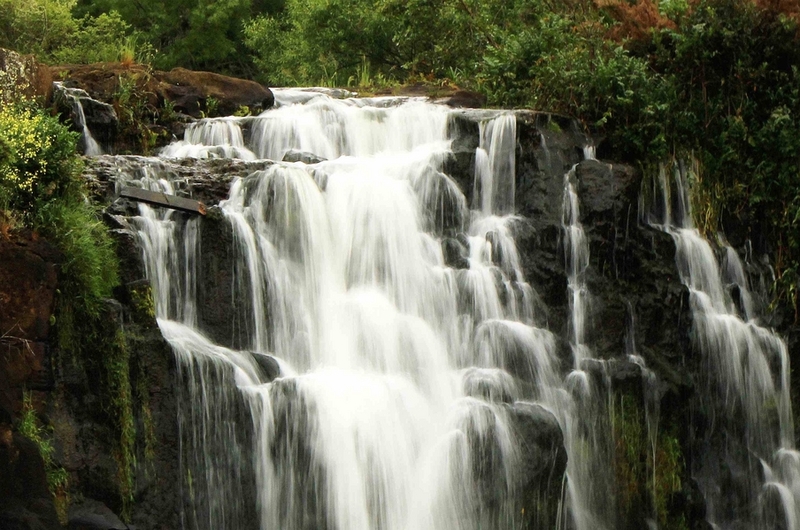 - The stunning Mauku Waterfall is one of the most popular and iconic wedding photography spots in Auckland! 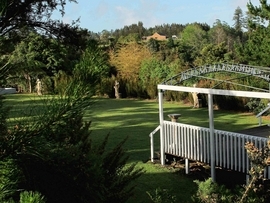 - The perfectly-manicured Wedding Lawn is lined by Greek Sculptures and features a heart-shaped pond. 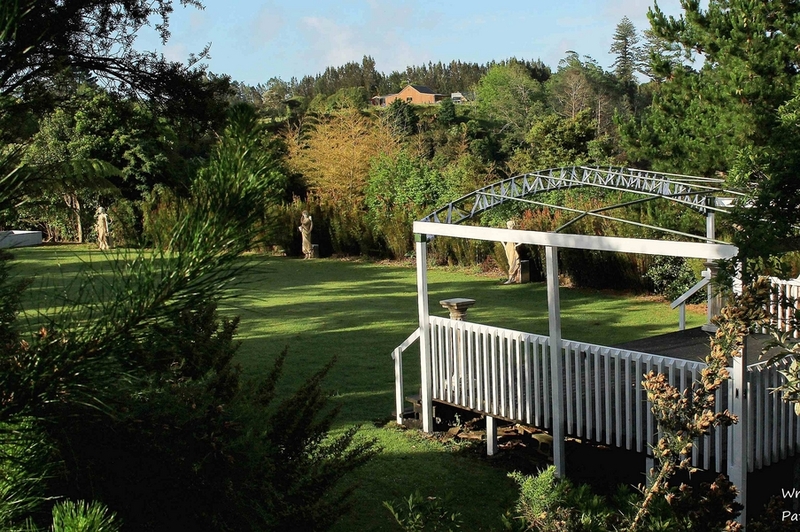 There is a stage and band stand for performers, speechmakers, and MCs. 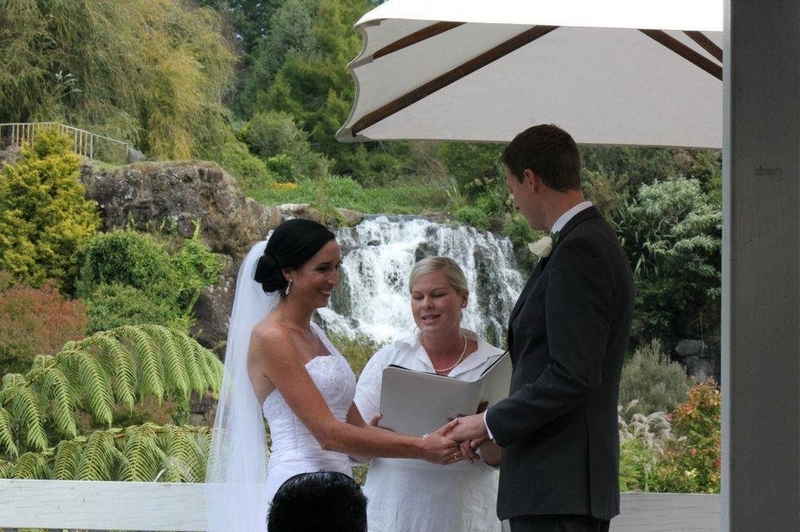 - The Summer House is a picturesque outdoor venue with the Mauku falls as an impressive backdrop. 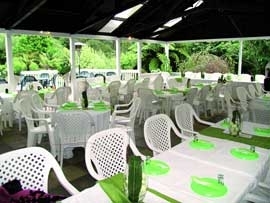 - The Lawn comes with 100 green chairs and the Summer House with 100 white chairs, although more can be added at your request. 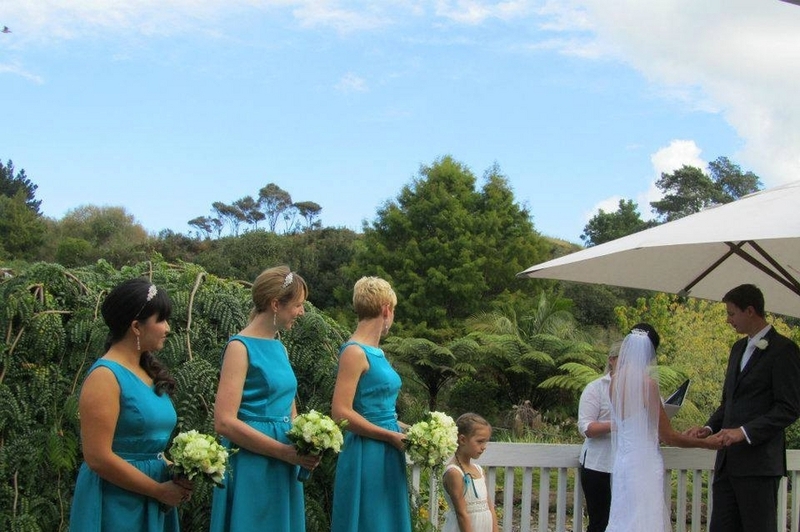 Please email us with any enquiries, and we are happy to be a part of your special occasion! 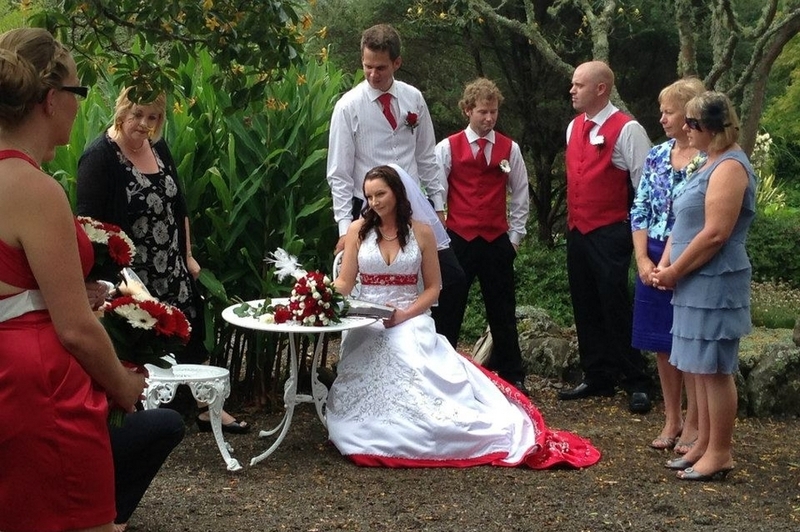 We hope you are able to visit and explore the garden for yourself and choose Wrights Watergardens to host your special day. 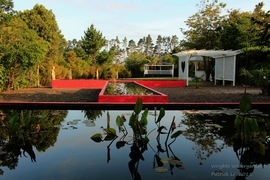 The Watergarden Café is now open Thursday - Sunday, serving delicious hot lunches and refreshments. 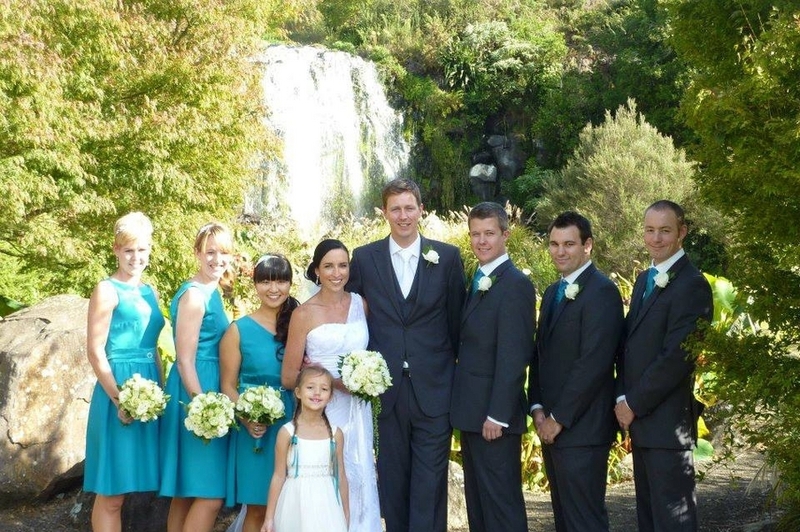 Please email us for more information about the Watergardens function centre.